Meningococcal infections in general can cause meningitis- an infection around the brain, as well as a general infection (sepsis) – which can give a rash including one that looks like bruising. Children with these infections can present with a temperature and just being generally unwell- but can progress to being seriously unwell very quickly. The infection can be treated well with anti-biotics, but the later children attend medical help the poorer the survival rates. Currently in Australia the immunisation schedule does NOT cover all types of Meningococcal disease. At 12 months children are routinely vaccinated against Meningococcal type C. This vaccination has been so successful it has dropped the number of cases of this strain by 99% (2012-2016). 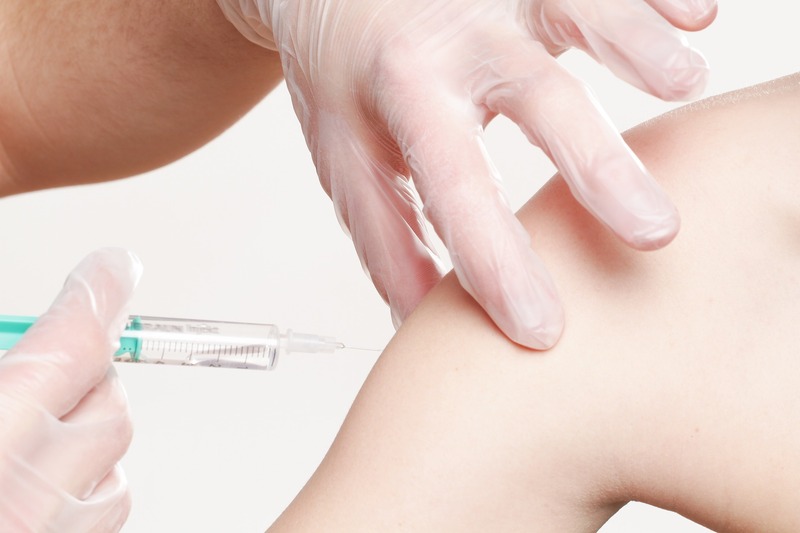 Recently teenagers have started to be offered a school based vaccine for Meningococcal Types ACW and Y as a single vaccine in Grade 10- but this varies slightly state to state. Meningococcal type B is currently the most common strain of meningococcal disease in Australia, but the vaccine is not currently on the immunisation schedule in Australia. However, there is a trial in South Australia for year 10-12 students. Bexsero is the vaccination for Meningococcal Type B. The Australian Technical Advisory Group on Immunisation recommends Bexsero for ALL infants/children under 2 years of age or 15-19 years old. This is due to the increased risk of this infection for these age groups. Children at increased risk of infection due to reduced general immunity should ALL receive this vaccine. 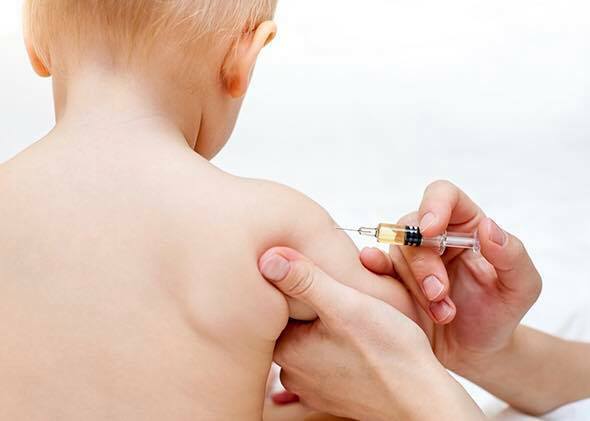 This vaccine can be given from 2 months of age, and the number of doses required depends on the age that the child starts being vaccinated (2-4 vaccines). The cost is approx. $130 per dose- and most private health funds are reimbursing some of the cost of each dose. Whilst the vaccine can be given at the same time as other routine vaccines, this increases the risk of a temperature for the infants, but it doesn’t affect the effectiveness of the vaccines. Because of the risk of a temperature with Bexsero, routine Panadol should be given prior to this immunisation, and 6 hours later to help the child remain comfortable. There has been a good uptake of this vaccine despite its cost ($260-520 per child), which had led to a supply shortage, but this seems to have been rectified with most immunisation centres having a good supply now. “Doctor Katherine is a busy mama of two who resides in Brisbane with her family and has a special interest in paediatrics”. Should I vaccinate my child against the flu?